About Me "My flesh yearns...for the tombworld." 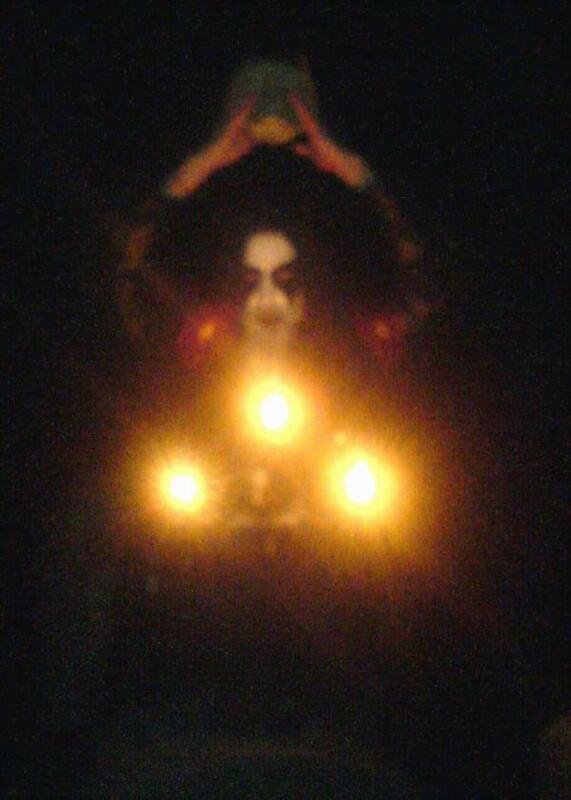 I am the vocalist for Black Metal bands Nattsvargr and Blackmoon, owner of Nocturnal Abyss Records and creator of the Rites of the Black Moon webzine. Favorite Artist(s) Venom, Mercyful Fate/King Diamond, Bathory, Hellhammer/Celtic Frost, Slayer, Kreator, Destruction, Sodom, Possessed, Sepultura, Death, Morbid, Sarcofago, Mayhem, Morbid Angel, Merciless, Tormentor, Grotesque, Samael, Darkthrone, Burzum, Immortal, Dissection, Mutiilation, Beherit, Rotting Christ, Bethlehem, Worship, Mournful Congregation, Watain, Sargeist, Clandestine Blaze, Deathspell Omega, etc.